I saw the movie “Whip It” years ago and it made roller derby look fun and tough at the same time. I remember thinking about how it would be great to participate in the sport but I didn’t pursue it. Then in December of ’12 my server, who turned out to be “Plain White Tease”, told me about the CoMo Derby Dames. Two weeks later I went to my first practice and I have been hooked since then. It is so much fun and a huge challenge for me so that keeps me going back for more. I can’t wait to be a force on the track one day. Who is your derby crush and what do you find so entrancing about them? Suzy Hotrod, who plays for Gotham, is pretty awesome. She is everything that I hope to be. She is beautiful, tough on the track, smart, and she seems very nice. I took a class from her at Rollercon, the international roller derby conference in Las Vegas and she is a great teacher as well. What gear do you swear by? Since I am a dental hygienist then of course I swear by my protective mouth guard. My teeth are very important to me. 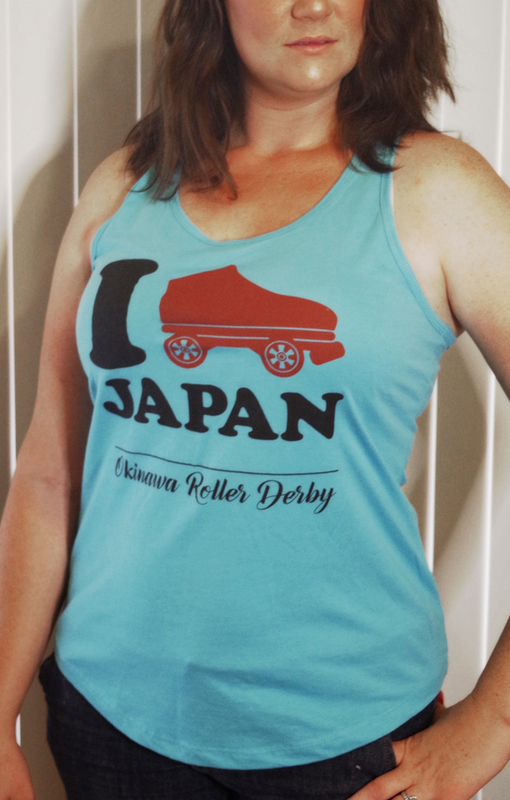 Do you have a pre-bout ritual or good luck charm? Not yet, maybe that is my problem HA, HA. I mainly try to eat healthy the days before the bout and get plenty of sleep. I hope to find an outlet for my pre-bout nerves. You can never go wrong with drinking plenty of water the day of the bout which helps with the after party hangover the next day as well. What is your alter ego when you are not on the flat track? I’m a home nerd. I love planting, playing in the dirt, composting, cleaning and most home projects. Especially when I get to use my reciprocal saw, power drill, and jig saw. 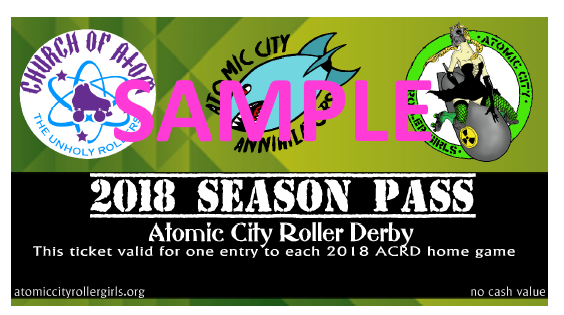 Derby DOB: My first beginners practice was 1/7/13 and my first bout was 7/13/13.